Dogs@work is an animal advocacy group that encourages positive awareness of dogs in corporate culture. Research shows that 1 in 10 companies support dogs in the workplace. 37% of dog owners would sacrifice vacation time or a pay raise to be able to bring their dog to work. 44% of dog lovers would consider a career move for a pet-friendly workplace. 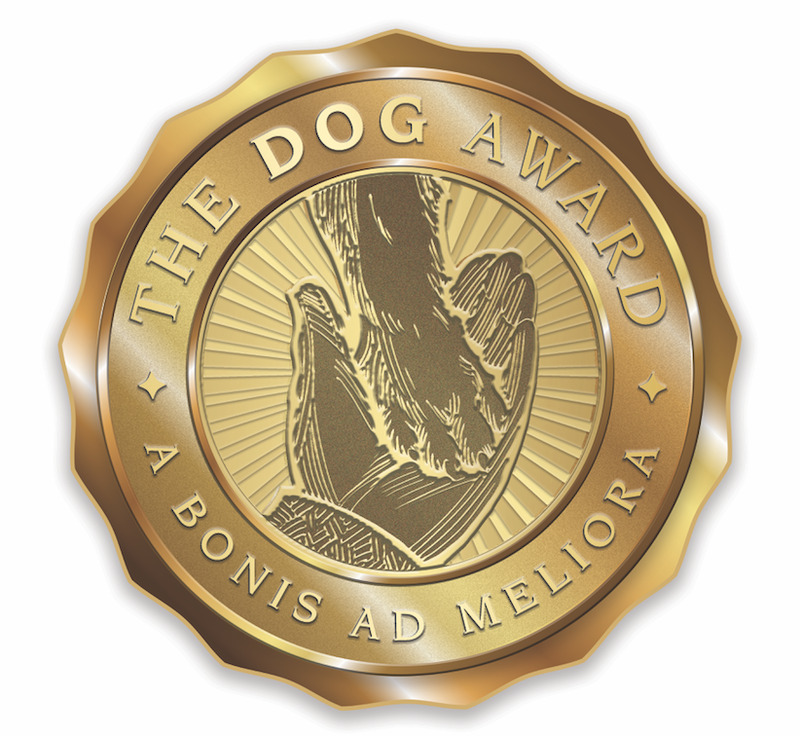 During July and August, Dogs@work is announcing ten American companies in their inaugural class of 2018 recipients of The DOG Award. Besides Tito’s Homemade Vodka, Dogs@work recently announced Mars, Incorporated ,Ben & Jerry’s, and internet fitness company, Zogics, as fellow recipients of The DOG Award. “A surprising number and variety of businesses now recognize the added value of allowing dogs in the workplace, and not just on the annual Take Your Dog to Work day,” says Julia Lane of Bark Magazine. “Increasingly, what started out as occasional canine visits have grown into standard practice in offices around the country. Tito’s Handmade Vodka is an American company founded in 1997 by Tito Beveridge. The special vodka is made from yellow corn, not wheat. In 2017, the company had a market share of 7.1 % in the American vodka market. Dogs@work singled out Tito’s Handmade Vodka for its national fundraising launch for low cost spay neutering known as “Vodkafordogpeople.com” . 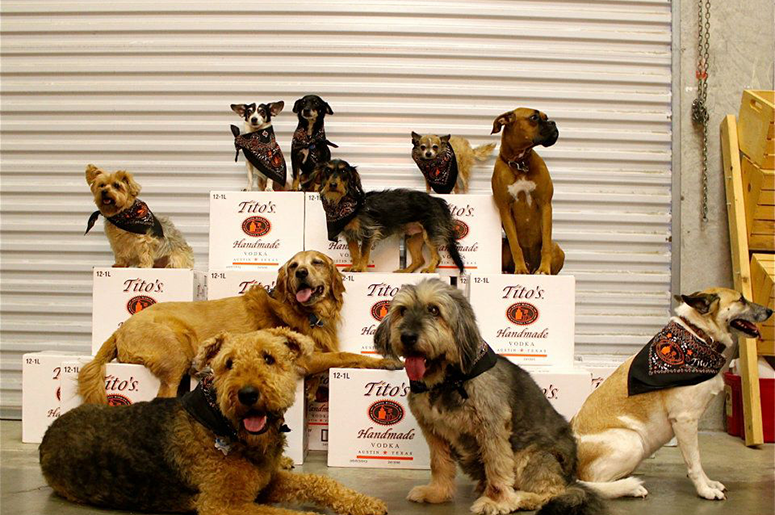 In October, 2018, The DOG Award will be presented to Tito’s Homemade Vodka at company headquarters in Austin, Texas. “It’s exciting for us to be presenting this award to where both dogs and their humans will be in attendance,” says Debbie Black. For more information on joining the growing Dogs@work Nation, please visit the Dogs@work webpage. Dogs@work is an advocacy group that supports dogs in the human workplace.